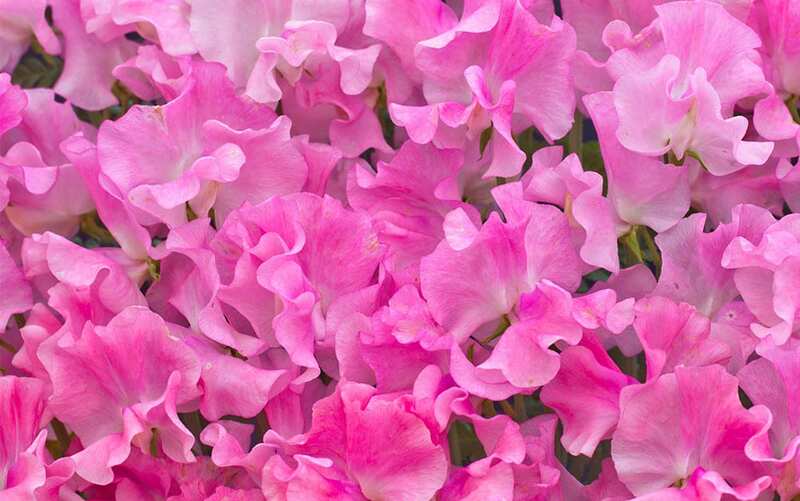 Sweet peas are annual plants famous for their delicate flowers and strong scent. They are popular for a cottage garden style because of their relaxed climbing habit, and the flowers are great for cutting. 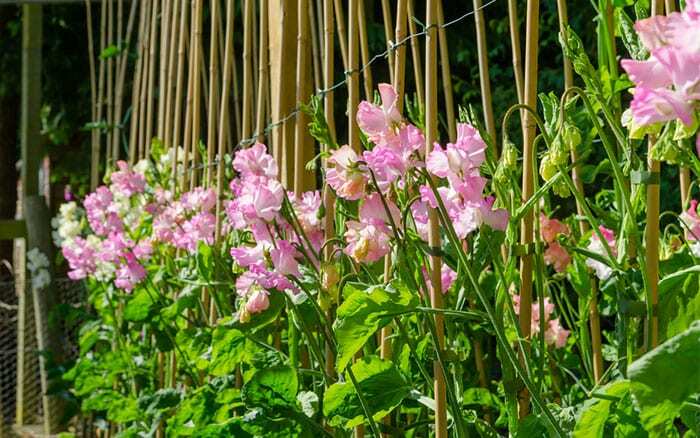 Grow sweet peas up garden canes and wigwams in borders for rich, perfumed flowers throughout the summer. Here are my top tips on growing sweet peas, including advice on sowing the seeds and planting the seedlings out in the garden. 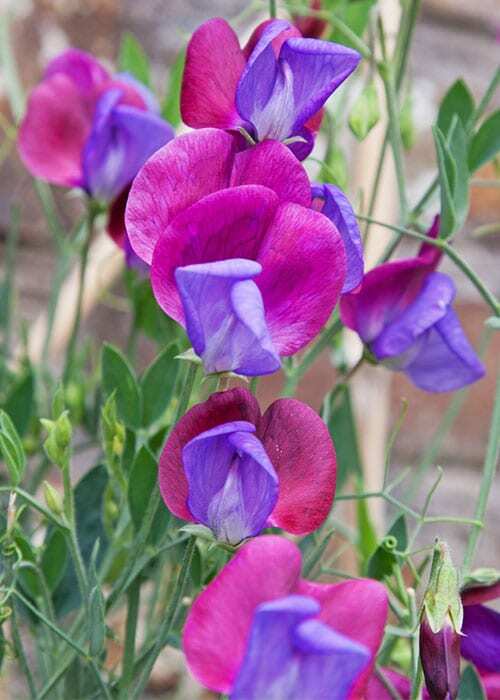 Many people recommend soaking sweet pea seeds overnight before sowing to help them germinate. This is because some varieties have a hard outer shell. However, others suggest that soaking may lead to weaker plants. Generally, sweet peas should germinate fine without any treatment. 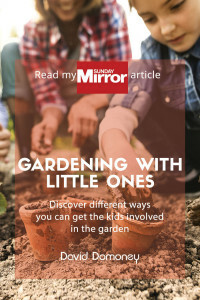 But if you have had trouble getting the seeds to germinate in the past, you can try slightly cracking the seed’s outer coating just before sowing. Use a sharp knife to nick the outer shell, or rub gently with sandpaper, on the opposite side to the seed’s black ‘eye’ or scar. You can start sweet peas off early with an autumn sowing. You simply need somewhere cool but frost-free to keep them over winter. Most people sow the seeds in spring once the weather starts to warm up. Usually the seeds are sown indoors and then planted out in the garden. You can sow directly in the ground from late spring, but the results may be more variable. If in doubt, follow the packet instructions on your specific variety and always keep sweet peas away from frost. 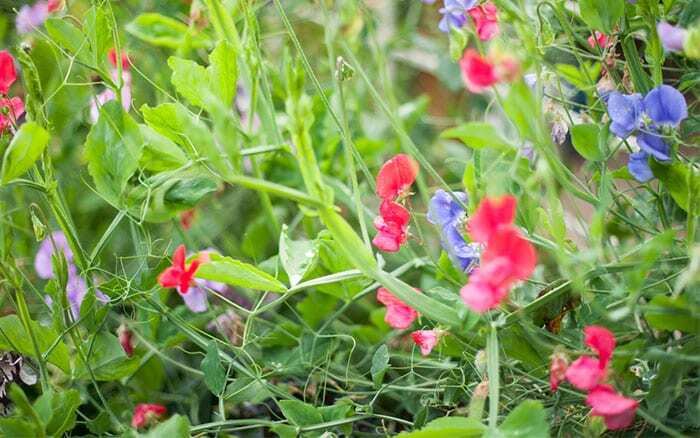 Sow sweet pea seeds into good potting compost in rootrainers or small pots. 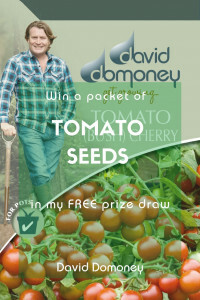 Sow the seed thinly, either in individual pots or with around 3cm space between seeds. Cover the seeds with 1cm of compost and water in lightly. Cover the pots with clear polythene – you can use clear plastic bags or even free hotel shower caps! Place the pots in a warm spot around 15C and keep the compost moist. Remove the covering when the seeds germinate. Move the seedlings into a cool but frost-free spot. 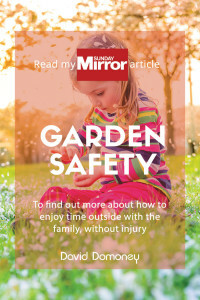 A porch, outdoor cold frame, unheated greenhouse or bright potting shed is ideal. Make sure to keep autumn-sown seeds cool but frost-free throughout winter – this will stop them getting leggy. Many people advise you to pinch out the tops of sweet pea seedlings. It is not vital, but can help create bushier plants. It also helps stop the seedlings becoming leggy and weak. Only pinch out the tops once the seedlings have a few pairs of true (full) leaves. Simply pinch off the top of the growing tip between your fingers, breaking the stem just above a pair of leaves. Pinching out the tip helps create more side shoots, making the plant fuller and bushier. You should harden off sweet pea seedlings before transplanting them out into the garden. This allows the plants to acclimatise to the cooler outdoor air. Spend one to two weeks putting the pots outside during the day and bringing them back under cover during the night. Make sure you plant the sweet peas outside after the last frost date in your area. Choose a spot in full sun or very light dappled shade with rich, well-drained soil. Add plenty of organic matter in the weeks before you plant the seedlings out. Plant the seedlings about 20cm apart and water in. Keep the plants well watered, especially during dry spells. Sweet peas are climbing plants and need some support as they grow. 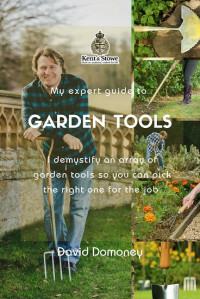 Most people use garden canes, trellis, wigwams and obelisks. You can also buy (or make) sweet pea rings or simple wire supports, especially up against a wall. Sweet pea plants wind tendrils around the supports so they shouldn’t need tying in. However, you might want to guide some of the stems in the right direction. Prolong the flowering period by regularly cutting the flowers before they can set seed. Bring them indoors to display in vases. Sweet peas are grown for their delicate flowers and strong scent. There is a huge range of varieties available with different colours, patterns and perfumes.